Universal Pictures has announced that the Wicked feature adaptation of the blockbuster Broadway musical will now open on December 22, 2021. The movie was originally set for release on December 20, 2019. Wicked will open against Avatar 3, which debuts on December 17, an untitled Disney live-action feature, and an untitled Warner Bros. animated feature. So much happened before Dorothy dropped in. Wicked, the feature-film adaptation of the musical phenomenon seen by more than 50 million fans around the world, arrives in theaters for the 2021 holiday season. The unforgettable characters and gravity-defying songs of the beloved hit come to the big screen as the untold story of the Witches of Oz becomes the movie event that will change audiences for good. Prior to becoming a globally touring smash as well as one of the longest-running shows on Broadway, Producer Marc Platt was originally developing Maguire’s novel for the big screen. An alternate retelling of L. Frank Baum’s classic The Wizard of Oz, Wicked follows two opposing witches–Elphaba and Glinda the Good– from their first meeting in college to Elphaba’s ultimate downfall and transformation into the Wicked Witch of the West. 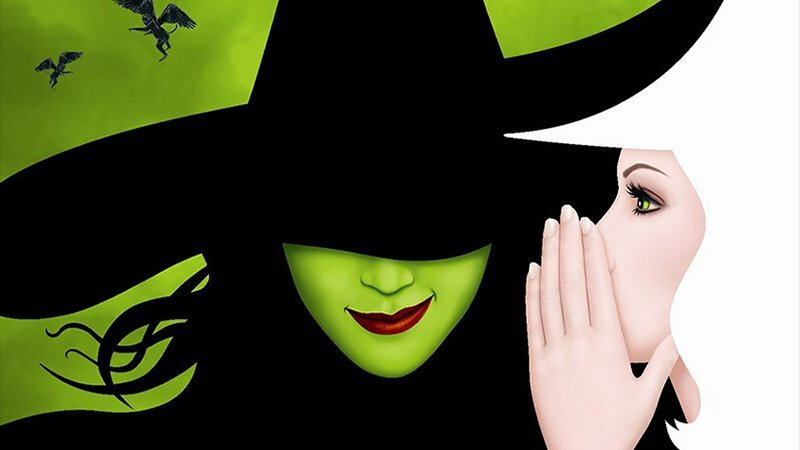 The Wicked movie will be brought to the screen by director Stephen Daldry (Billy Elliot) and producer Marc Platt (Into the Woods, Bridge of Spies). The three-time Tony Award-winning stage musical was adapted from Gregory Maguire’s bestselling novel, “Wicked: The Life and Times of the Wicked Witch of the West” by book writer Winnie Holzman (My So-Called Life) and three-time Oscar-winning composer and lyricist Stephen Schwartz (Godspell, Pippin), who are also collaborating on the screenplay adaptation.